F&B Capital has a proven track record of success with over 8,000 units under management. Each project undergoes a comprehensive renovation program that ultimately results in establishing a fully repositioned asset that is well equipped to compete with the best-in-class of its market. F&B Capital acquired Trio (formerly Arbor Pointe), a 344 unit apartment community located in the Riverside/Oltorf submarket. 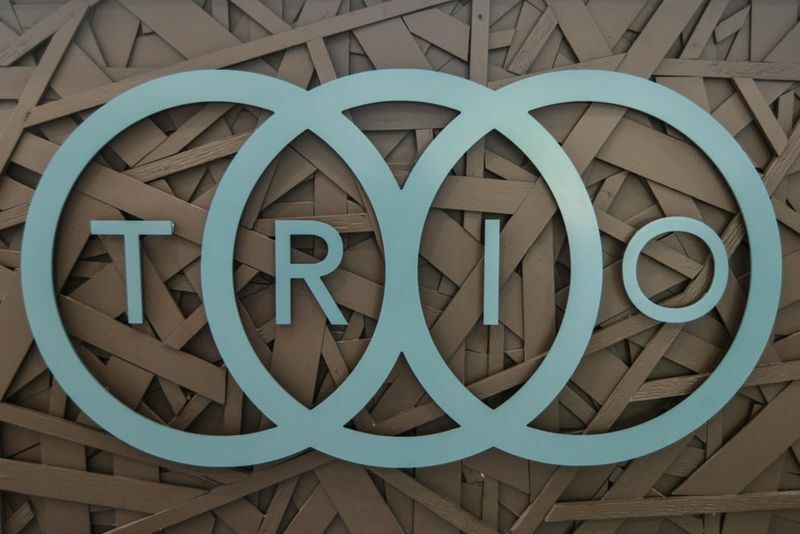 Trio is located within 3 miles of Austin’s CBD and situated centrally in the gentrifying Southeast Austin submarket. The property had not been renovated since its construction in 1982 and had significant deferred maintenance at acquisition. The business plan was to rebrand the property, cure deferred maintenance and capex items, and renovate all interiors with either a traditional or designer package. F&B Capital acquired two adjacent apartment complexes formerly known as Vista Lago (103 Units) and Barcelona (46 Units). The properties were then transformed into a 149 unit community known as Mesh. The garden-style asset is located 3 miles from Austin’s CBD and a block from Lady Bird Lake in the Southeast Austin submarket. The properties had been mismanaged, carried an extraordinary amount of deferred capex and touted very high economic vacancy. The business plan was to merge the properties and conduct very heavy interior and exterior renovations. Mesh is in a prime location surrounded by new Class A development that experienced tremendous rental growth over the last 24 months. 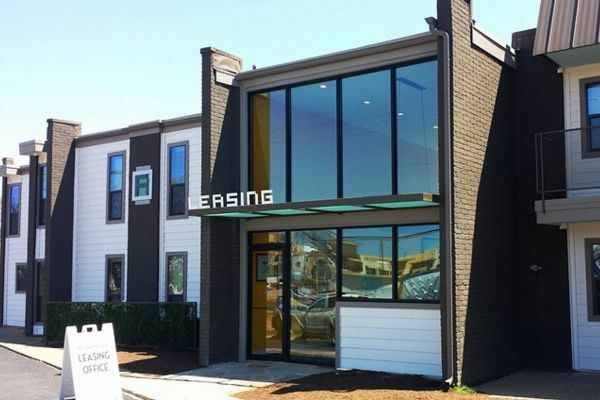 The goal was to offer a high-end unit priced significantly below the Class A competition. 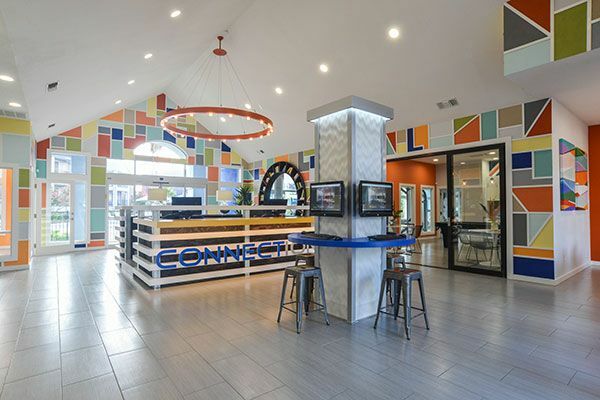 F&B Capital acquired The Connection (formerly The Heights on Oltorf), a 192 unit/660 by-the-bed apartment community located in the Riverside/Oltorf submarket of Austin, TX. The community primarily caters to students and is located 2 miles from St. Edwards University, 2.4 miles from Austin Community College, and 4.2 miles from the University of Texas. Over 90% of tenant leases are 12 month leases that follow the school year and run from August through July. The property had not been renovated since its construction in 2000 and had significant deferred maintenance at acquisition. The business plan was to rebrand the property, cure deferred maintenance and capex items, and conduct light interior renovations. At takeover in July 2013 the property was already largely pre-leased through July 2014 so the goal was to position the property to significantly raise rental rates for leases beginning August 2014. F&B Capital acquired Cielo (fka Audubon Apartments), a 216 unit, garden-style asset located in San Antonio, TX minutes east of the San Antonio International Airport. 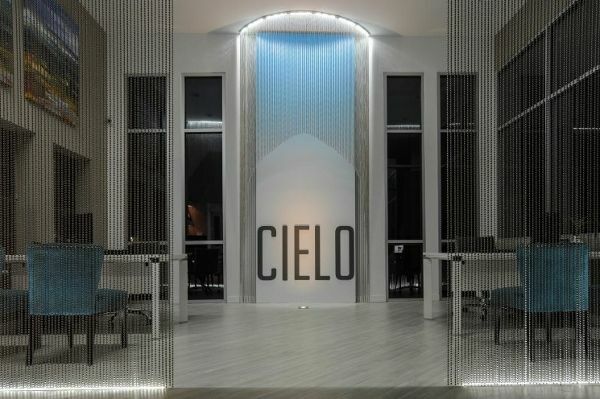 In addition, Cielo is 5 minutes from the 410 Corridor with some of San Antonio’s largest employers, and Interstate 35 connecting San Antonio to Austin. The business plan was to cure all deferred capex, in particular roof and siding repairs, rejuvenate property-wide landscaping, paint the building exteriors, and improve the amenity spaces. Interiors upgrades include new vinyl plank flooring, new black appliances, and new lighting and plumbing fixtures. F&B Capital acquired Arrangement (formerly Park View at Town Lake), a 370 unit, garden-style asset located in the Riverside/Oltorf submarket of Austin, TX. Located within 3 miles of Austin’s CBD and the gentrifying Southeast Austin submarket. Arrangement had millions of dollars in deferred capex and was being mismanaged. It historically catered to a very low-end demographic. 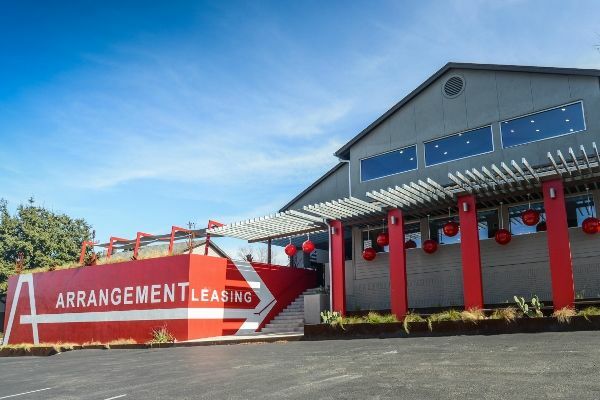 The business plan was to cure all deferred capex, including, in particular roof replacement and major plumbing repairs, renovate unit interiors and begin leasing to a higher-end demographic who would pay a premium for the location.